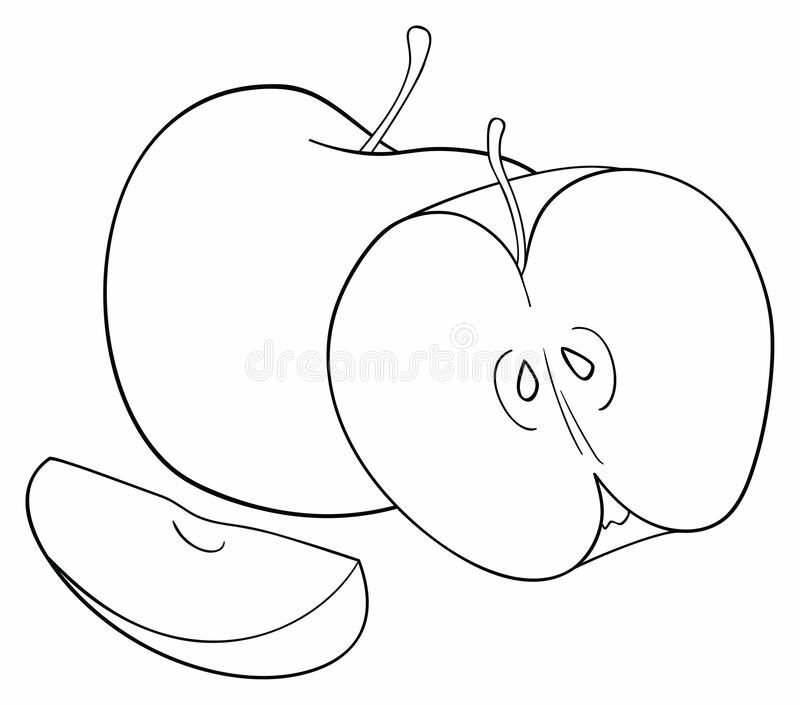 THE ONE THAT GOT AWAY — Mind, Body and Soul… — -QUORA – Mae Jacolo Aguilar "AppLe"
What happens when a narcissist realizes his target is not as weak as he thinks? They need to tap on to others to actually feel they are alive. — -Personality Disorder. On the other hand, STRONG people are capable of rising above people or situations and dare to stand their ground at all costs. This is something that TOXIC ones envy, they are well aware of the things they do not have within them and they just won’t accept that. Giving in to that TRUTH means giving up the whole MASQUERADING act and that won’t happen. Although I have heard of a few NARCISSISTS succumbing to the reality of their disorder, Qne being is SAM VAKNIN, the author of Malignant Self Love: Narcissism Revisited (2001). According to him, “narcissists have lost their “true self”, the core of their personality, which has been replaced by delusions of grandeur, a “false self”.The False Self replaces the narcissist’s True Self and is intended to shield him from hurt and narcissistic injury by self-imputing omnipotence … The narcissist pretends that his False Self is real and demands that others affirm this confabulation,” meanwhile keeping his real-life imperfect true self under wraps. The narcissist realizes his target is not as weak as he thinks? Oh boy, that is one painful blow to his EGO and you ain’t gonna love what he’s gotten in store for you… Mostly ill wishes and trips to the voodoo shop and what not. So if you were that one who got away, most likely the Toxic predator has under estimated you. Why they make this mistake? They are not as perfect as they claim to be! SIMPLE. Overlooking true capabilities is a strong sign they are “gullible” and you’ve figured them out that easy. This alone infuriates them and their usual tendency is to become obsessed with that person. Forget moving on, not an option, Toxic people hold grudges and I mean until you are dead — -stuck in the moment. I AGREE. WHO ARE WE TO PUNISH PEOPLE? THE ONLY THING WE CAN DO IS TO STAND OUR GROUND WHICH IS THE TRUTH… AND IF IN THE PROCESS OF DOING SO MAKES THEM SUFFER HARD? THEN ITS THE TRUTH THAT HURTS THEM AND IT IS THEM WHO PUNISH THEMSELVES, NOT US! IT’S EASY TO QUOTE ONE’S EMOTIONAL DISTRESS AND IT IS DEFINITELY NOT HARD TO FIND A JUSTIFICATION TO YOUR HURTING EGO. — -A TOXIC INDULGENCE, Strong ones ought to know better and they recognize it. They RISE as always and those below are desperately pulling them down.